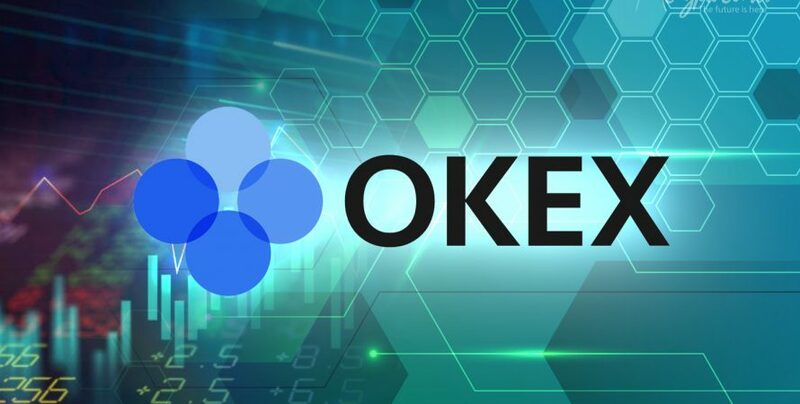 OKEx is the Malta-based cryptocurrency exchange platform which is all set to launch decentralized exchange along with its blockchain. The exchange confirmed the news on its official blog post published on Friday, 22nd March. As per the blog post, the operations team of OKEx is in the process of building its blockchain which will be known as OKChain (will act as a base for decentralized exchange of OKEx). It is believed that the project is almost at its last and final stage of development. It is reported that the test network is expected to launch in June 2019. “OKB will be the native token of the OKChain network, which can be used to settle transaction fees, or used in the Dapps [decentralized apps] developed on OKChain.” It is reported that OKB will be utilized for the pre-sale of these tokens. OKEx had introduced its support facilitating Thai baht-cryptocurrency trading on its client-to-client platform using Tether (USDT), Litecoin (LTC), Ethereum (ETH) and last but not the least Bitcoin (BTC). 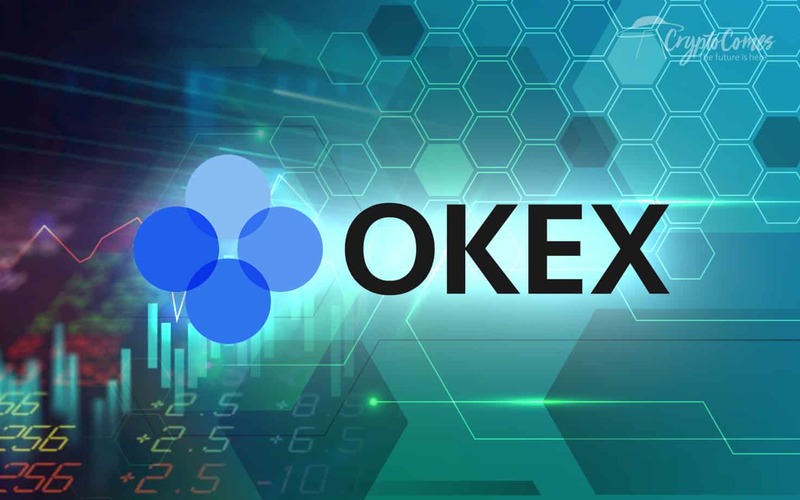 With almost $615 million volume in daily trades on the day at press time, OKEx has managed to retain itself as the world’s eight largest cryptocurrency exchange. The founder of exchange services provider OKCoin and OKEx, Star Xu has reportedly acquired a controlling share in LEAP Holdings (Caymans Island-incorporated construction engineering firm) in January 2019. Caymans Island is one of the companies listed in the Stock Exchange of Hong Kong. On the other hand, the exchange launched Perpetual Swap in December 2018, which was altogether a new crypto derivative product. Perpetual Swap allows its users to keep an eye on the future value of Bitcoin/USD per the OKEx’s index. Post launch of DEX by the world’s largest crypto exchange Binance on its blockchain, a decentralized exchange has become an entirely new must-have accessory for almost all exchanges nowadays. The DEX of Binance let its users develop wallets and interact with the interface of the trading platform. While on the other hand, Huobi announced its plan of establishing a standalone decentralized exchange, last year in June. The Singapore-based cryptocurrency exchange has also funded for developer support to develop an open-source blockchain protocol for its trading platform.